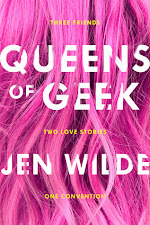 The Book Life: Best of the Bunch November 2011! 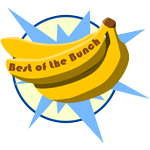 Best of the bunch is a monthly meme hosted by Lyrical Reviews. It spotlights our very favorite, out of all the books we've read each month. By the time Delaney Maxwell was pulled from a Maine lake’s icy waters by her best friend, Decker Phillips, her heart had stopped beating. Her brain had stopped working. She was dead. Ooo this is the second time I've seen Catching Jordan in this month's BOTB, must be good! It sounds ace. Fracture sounds like an incredible story, definitely going on the wishlist. Thanks for letting me know about it! Yaaaaaaay Catching Jordan! That was my pick too. :) I am so in love with that book. 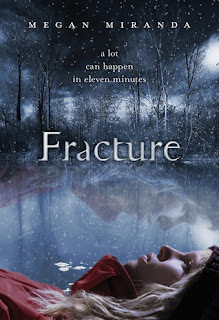 And I have Fracture for review but haven't gotten around to it yet. 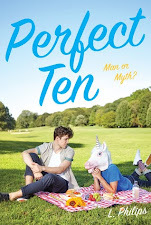 I'll bump it up on my reading list now that I know you like it so much! I really want to read both these books--even more so now that you picked them as the best of the month!